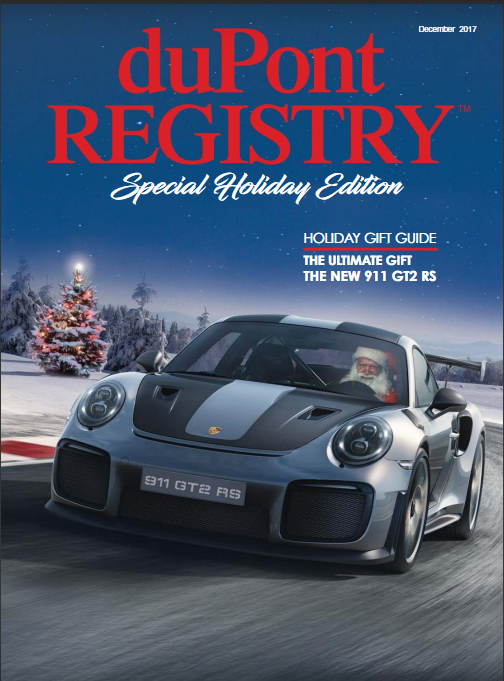 Looking for the perfect gift for the hotrod, muscle car or classic car lover in your life? Auto Antlers Flat 6-point antlers are inspired by perhaps the most iconic 6-cylinder engine ever produced, the Porsche flat 6! Want huge WOW factor in a small package? Are you in love with our 8-point antlers but looking for something to fill a larger space? Looking for something truly special to hang over your Viper, Challenger, Charger, Ram, or Jeep? 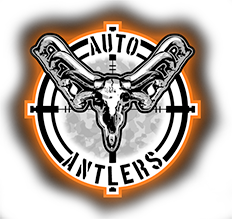 Auto Antlers are the perfect gift for the studly hunter or gearhead in your life! These unique, handcrafted, beauties will look great in your home, office, garage, mancave or trophy room. 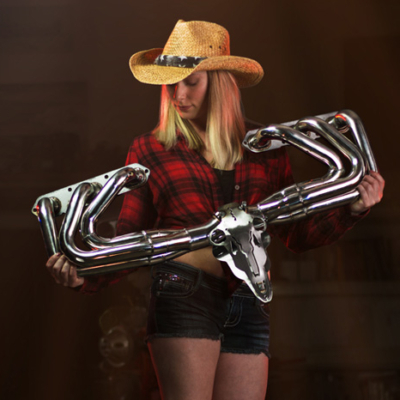 Made from real headers and inspired by hotrods and hunting Auto Antlers bridges the gap to bring men and women together to admire the ultimate in automotive décor! This is the product you have been waiting for! 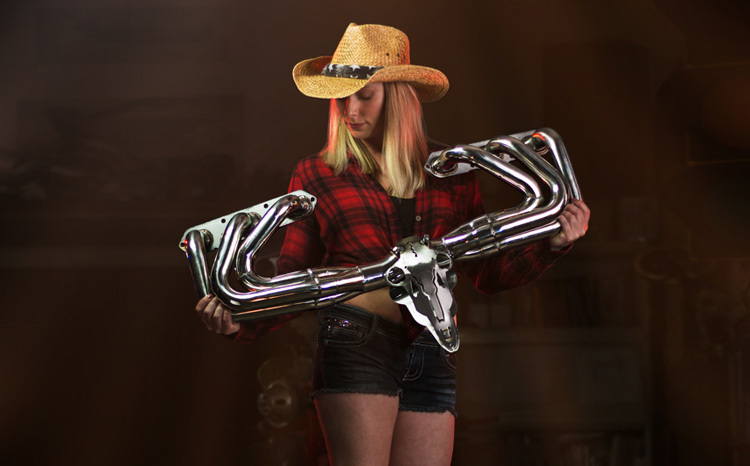 Off roaders, auto crossers, drag racers and outdoors men all agree that Auto Antlers is a one of a kind gift that can be proudly displayed anywhere you have wall space. 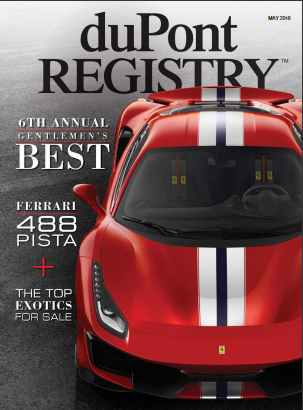 Do you drive a Camaro, Corvette, Silverado, GTO or TA? 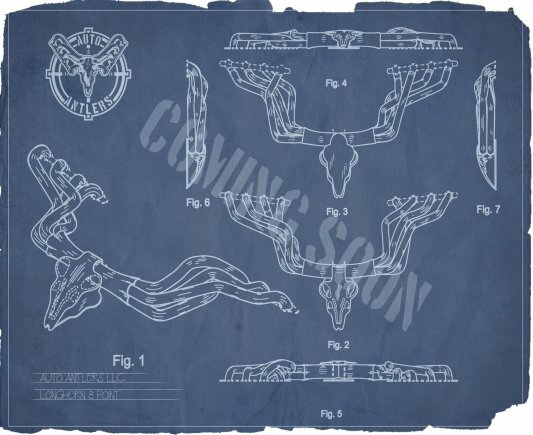 Check out the Longhorn 8-point Antlers inspired by GM’s wicked LS engine! What about those Mopar guys? 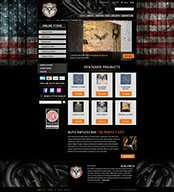 Looking for something truly special to hang over your Viper, Challenger, Charger, Ram, or Jeep? 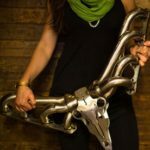 Check out the Taxidermy 10-point antlers inspired by the mighty Dodge V10… And we can’t forget about those Ford boys… Mustang and F150 guys check out the Curly 8-point Antlers inspired by Ford’s Modular & Coyote engines. Only into the classics? 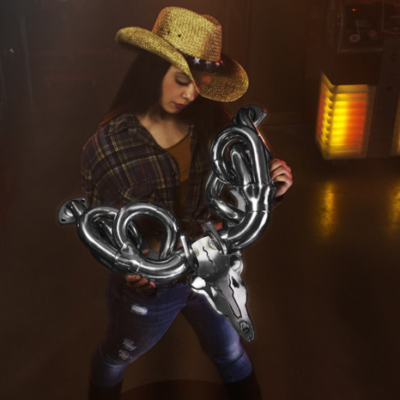 The Original 8-point Auto Antlers are just what you’re looking for! Inspired by the shorty headers many of us have buster our knuckles on these Antlers look great hanging as a backdrop over any classic Detroit Iron! What about something more exotic? 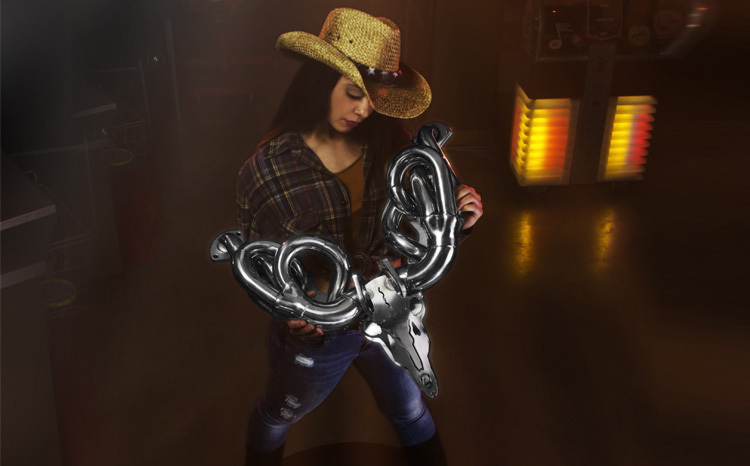 You know “BIG GAME”… Nothing WOW’s like a set of our Trophy 12-point Auto Antlers. Inspired by none other than Aston Martin’s own V12 Vanquish this breathtaking trophy piece is sure to please even the most discriminating connoisseur. At 60” wide the Trophy 12-point makes a lasting impression that won’t soon be forgotten. 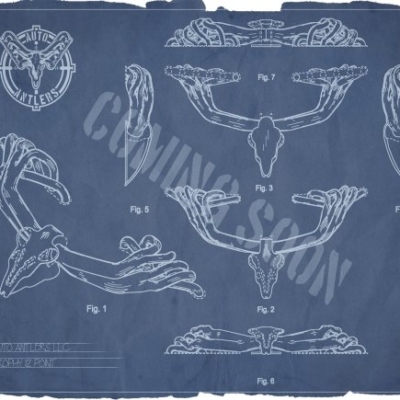 Last but certainly not least are our new Flat 6-point Auto Antlers. Inspired by perhaps the most iconic 6 cylinder engine ever produced, the Porsche 6 is a legend in its own right. Now you can display a part of that rich racing history for all to see without the hefty price tag that normally comes with the name Porsche!